The global film industry dishes out its fair share of failure and rejections. Not every filmmaker gets the chance to have their films produced so that they can be seen by an audience. More often than not, aspiring filmmakers simply give up, unable to find funding and the support that their films need. To help combat this problem, a group of dedicated filmmakers decided to set up a brand new film festival. This year, the world will get to experience the first ever Not Film Festival, the newest film festival in the world, and one which will cater to cinematic experimentation and important new works in independent cinema. The name of the festival is pays homage to the English word “NO”, as this is one of the most common words used in the film industry. The festival aims to support a generation of filmmakers who have already received too many negative responses, by helping them enhance their filmmaking skills and actually to get their films made. The festival’s name also was inspired by the Italian Romagnolo dialect “Not” which means night. For this reason, the festival will take place at night in an outdoor, open-air environment. The first edition of the festival will be held in Santarcangelo di Romagna, Italy. This is the home of the famous three-time Academy Award-nominated screenwriter Tonino Guerra. The inaugural festival will screen 24 films from 12 different countries all over the world. This includes 3 “First Primes”, 4 European films and 11 Italian films. The Not Film Fest has earned much important support from prominent international film personalities. The festival has partnered with Slamdance, the festival that introduced popular directors, such as Christopher Nolan, Rian Johnson, and the Russo brothers. The festival has also teamed up with the Paris Art and Movies Award (PAMA), the most significant independent film festival in Paris. The winning short film in PAMA will be shown as the opening film for the Not Film Fest. 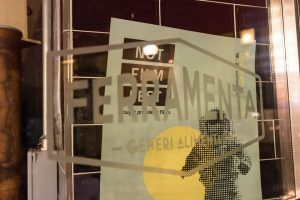 The founders of the Not Film Fest come from both Italy and California and were inspired by the philosophy of never taking NO for an answer. Alize Latini- She is an actress and producer who have lived for 12 years in Rome and Los Angeles. 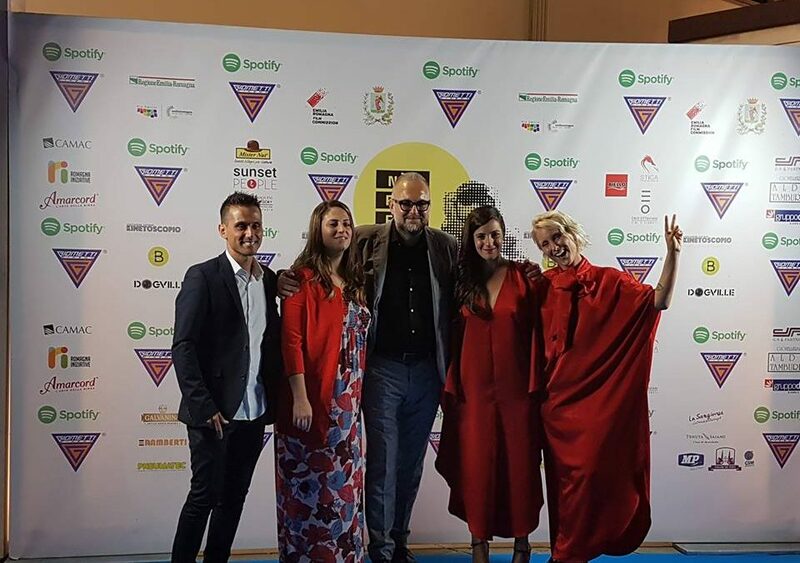 She was the Deputy Director of the Ferrara Film Festival for two editions. Noemi Bruschi- She is an art director with skills in set design, fashion, and photography. She has worked for American sets of Netflix, National Geographic, Vanity Fair, Sixteen, and many others. Sarah Masten- She is an event organizer famous for producing “Nino!”, an event which commemorated the life of Italian Actor Nino Manfredi from Los Angeles to New York, from Paris to Bologna, Venice, Rome. The Not Film Fest promotes “thought-provoking” films that are centered on creativity and experimentation. This aspect is presented in four categories, including fiction, documentaries, fashion films in both short and feature-length films. The festival will present a workshop headed by Slamdance founder Peter Baxter. This workshop will aid independent filmmakers in writing, producing, and distributing their films. The festival will also feature a Migrarti program which will screen out-of-competition short films. Here are the films that were considered as “thought-provoking” and were entered into the official competition. The winners from the official competition will take home the following awards. The Not Film Fest has partnered with FilmFreeway for its film submissions. Unfortunately, the call for entries for the first edition of the festival has already concluded. Terms and conditions, as well as all festival information, are available on the FilmFreeway website at https://filmfreeway.com/NOTFILMFEST. 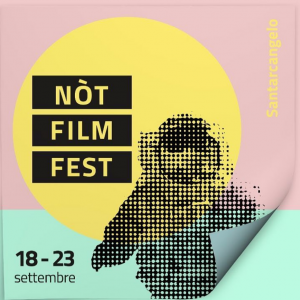 For all other information about the Festival’s program, film lineup, and schedule of events, you can visit the Festival’s official website at https://www.notfilmfest.com. As part of the festival’s Migrarti program, 19 out-of-competition films will be shown as part o the program. 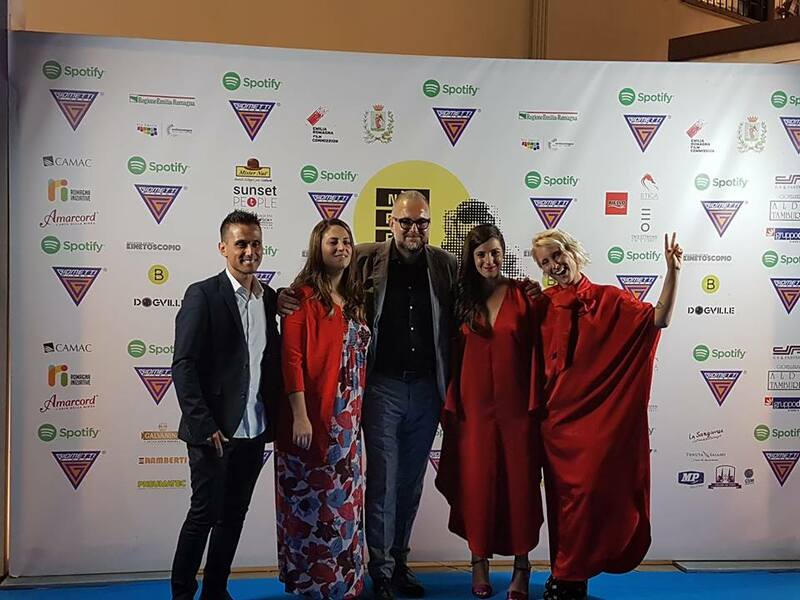 The Not Film Festival has also partnered with Sofy.tv, which will act as a streaming platform for its out-of-competition short films. You can subscribe to Sofy.tv to gain access to these short films that the Not Film Fest has to offer, as well as other short films from famous film festivals all over the world. The Not Film Fest will run from September 18-23, 2018.